Unleash the wrath of The Imperial Chimera! One of our great new gaming PCs, produces that silky smooth, immersive gameplay all while providing a unique case design for the aesthetic you crave. 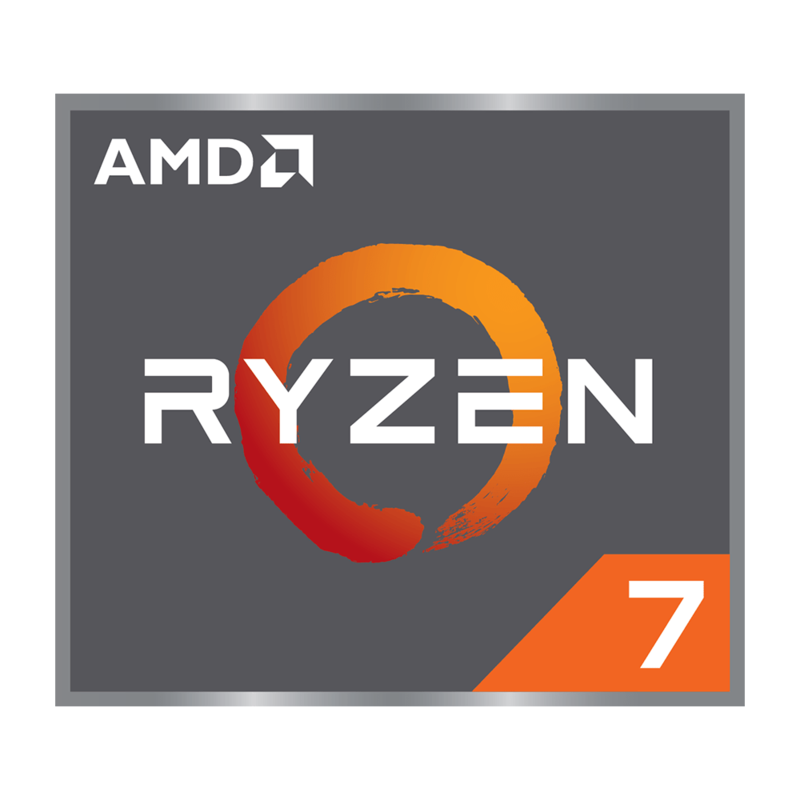 Dominate the competition thanks to the AMD Ryzen 7 2700X 3.7GHz (4.3GHz Turbo) Octo-Core Processor, the new AMD Radeon VII 16GB HBM2 Graphics Card (THREE free games!) for ultimate performance, and 32GB of RGB LED 3000MHz DDR4 Memory to handle all your applications. A gigantic 4TB HDD with major capacity and an ultra-fast 1TB Samsung 970 PRO V-NAND M.2 SSD Solid State Drive to quench your thirst when it comes to storage and all hooked up to an ASUS ROG STRIX X470-F Motherboard for ultimate stability to play your favourite games and revolutionise your gaming world when you take on your gaming rivals utilising the power harnessed from a fire-breathing lioness. 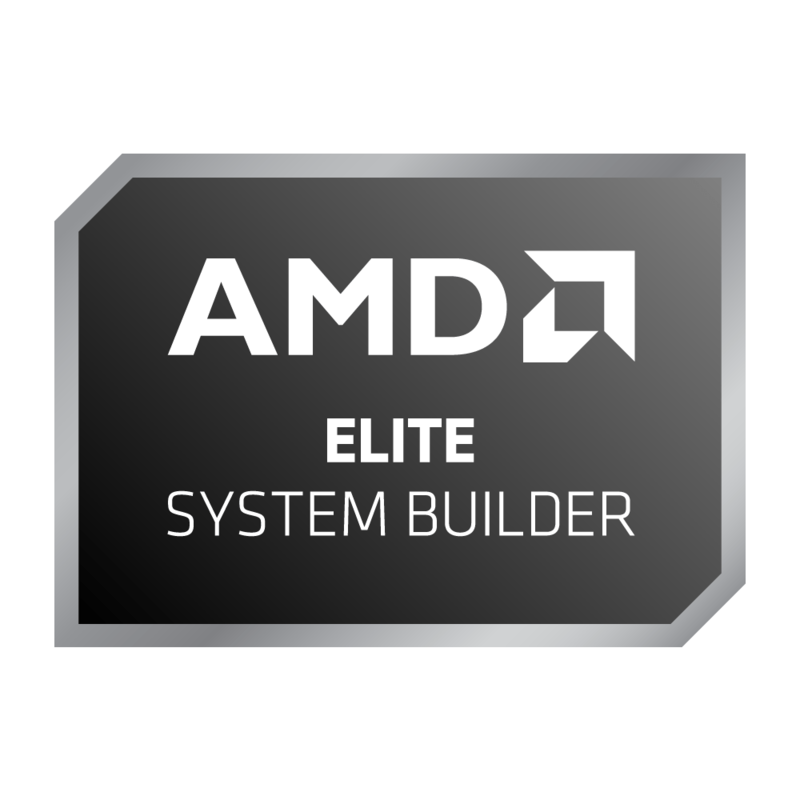 Expect nothing less than spectacular performance for games such as GTA V, Overwatch, Fortnite and PlayerUnknown's Battlegrounds!